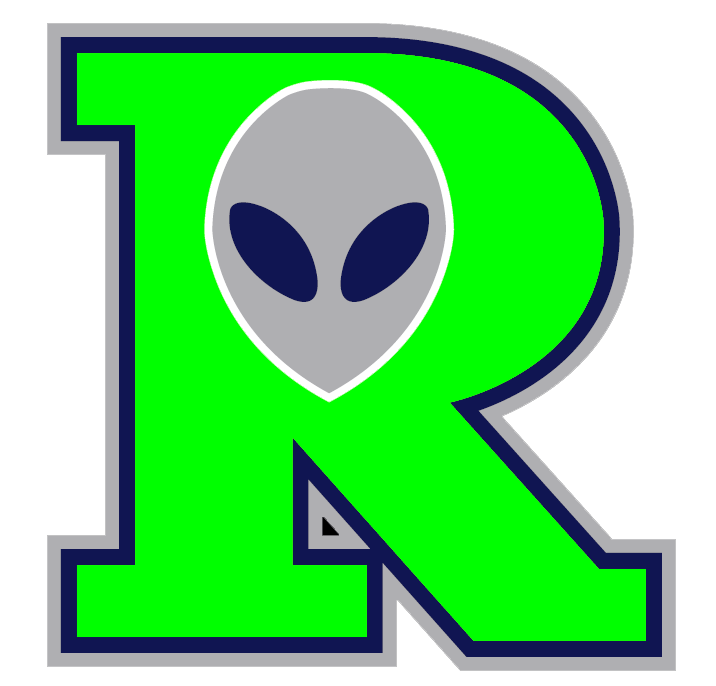 Ryan Retz went 4-4 at the plate, sparking the Roswell Invaders (13-5) to an 8-6 victory over the Raton Osos (7-9) on Saturday at Joe Bauman Park. He singled in the second and fourth innings and doubled in the sixth and seventh innings. Chris Dunn got the win for the Roswell Invaders thanks to 10 strikeouts. Dunn allowed two earned runs, five hits and four walks over seven innings. Cie Arell did his best to jumpstart the offense for the Raton Osos, reaching base three times. He doubled in the third inning and singled in the ninth inning. Phil Richmond (0-2) took the loss for the Raton Osos. He allowed six runs in six innings, walked three and struck out four.